Please tick as many or as few options as you wish. The more details we have, the better our analysis will be. if you are outside of the UK. Your skin is constantly evolving due to internal factors such as stress, hormonal changes and age; in addition to external factors such as harsh climates, tobacco and pollution. That’s why it is crucial to establish a precise diagnosis of your skin to determine the best skincare programme for YOUR Skin Instant® at that moment of time. We are always glad to offer a free consultation. Please complete the Consultation Form on the left and one of our Skin Experts will respond as soon as possible. Prescriptions are always most effective when we can see the skin, so we would be grateful if you could upload a picture of your face with little or no makeup on. Note that we are available from 9am – 6pm, Monday to Friday, and can have the products sent to your preferred UK address within two working days. Not in the UK? 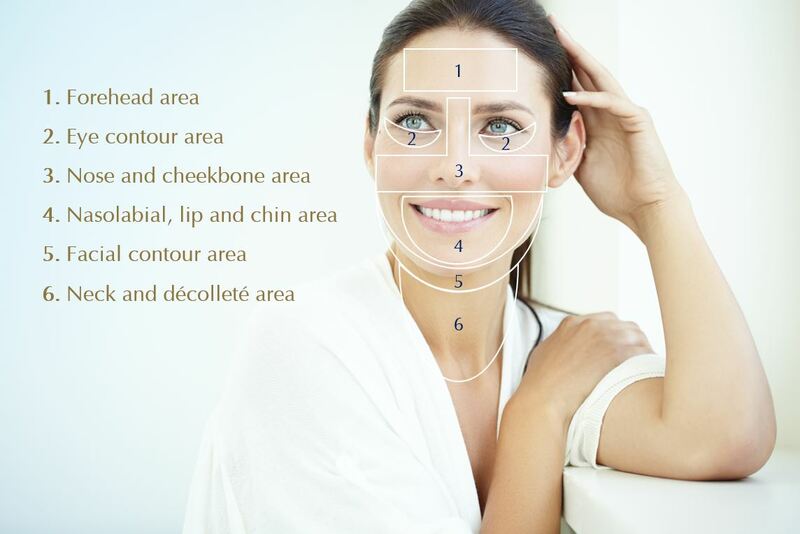 Please visit Biologique Recherche Worldwide website to find the correct Distribution Centre. Sorry, we are only able to serve customers whose delivery address is in England, Wales, Scotland and Northern Ireland. If you cannot visit one of our Biologique Recherche stockists, we can assess your Skin Instant® over the phone or via email. Here is how we proceed.